Feed Series | Cosmos Bazar Inc. 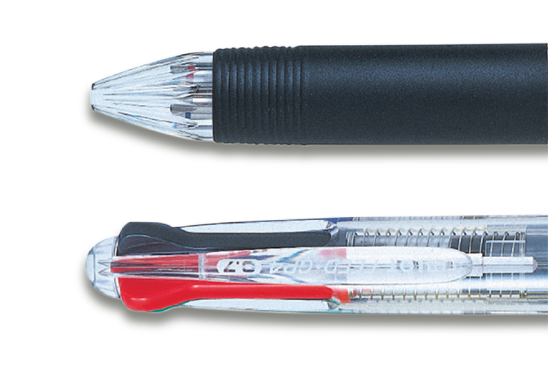 Handy – offers the convenience of four ink colors in one ballpoint pen. 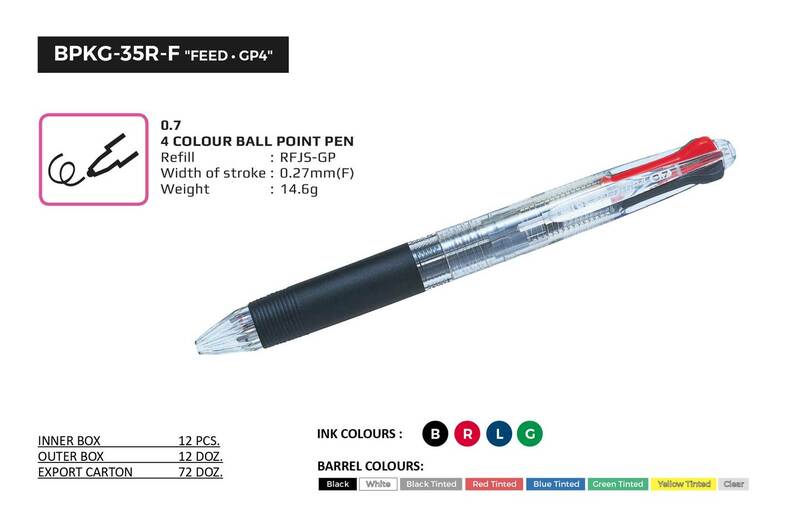 Rubber grip ensures comfortable and smooth writing. Refillable.